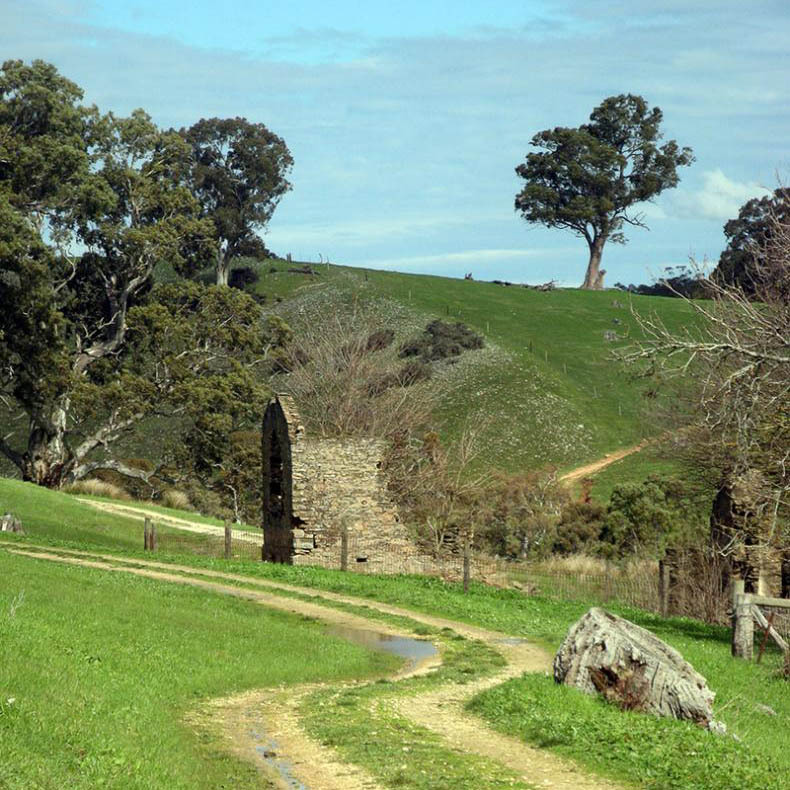 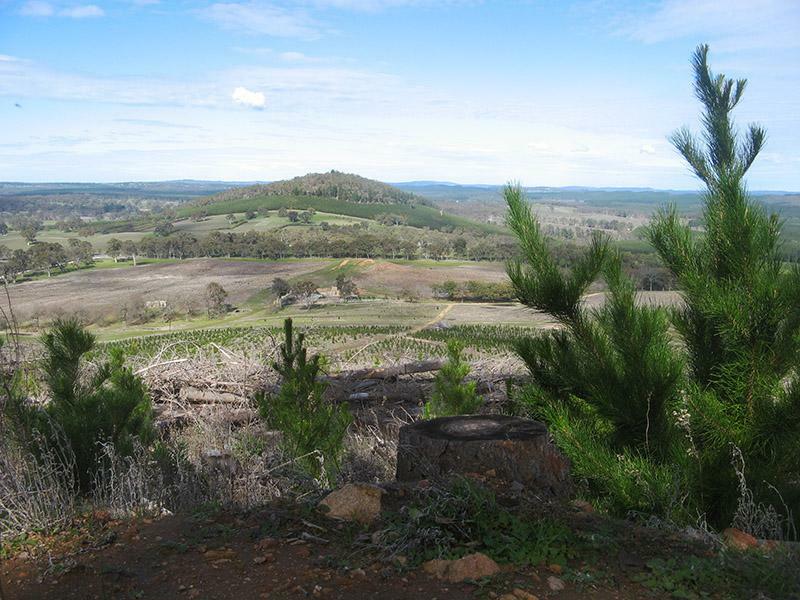 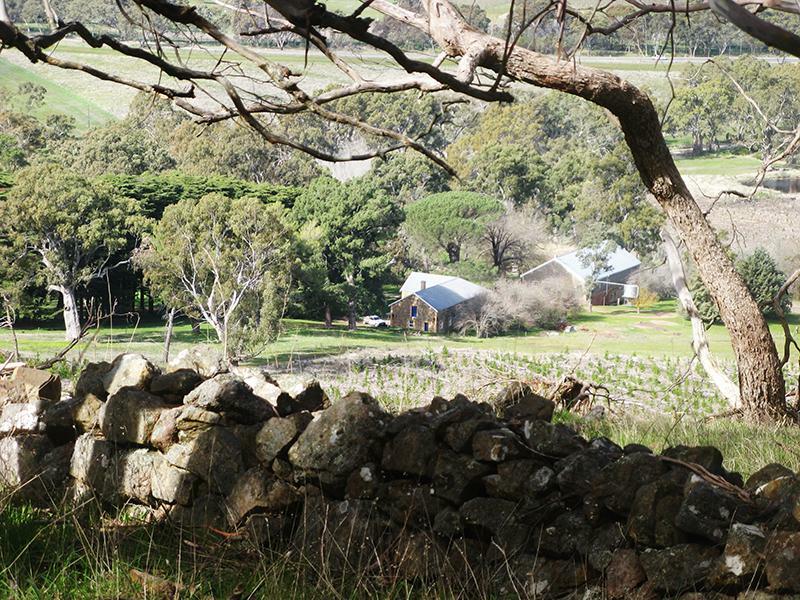 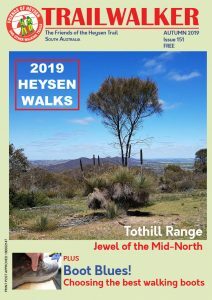 Initially following forest edges and roadsides, the trail then make its way up and over the pretty Wirra Wirra Peaks, before descending to creek lines again. 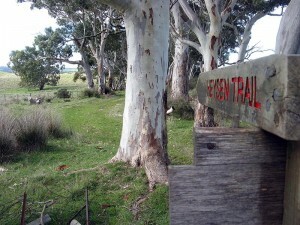 After a short detour to visit Freemans Hut, walkers follow farm tracks and road reserves through open big gum grazing land. Southern Guidebook, chapter 4 map 1.